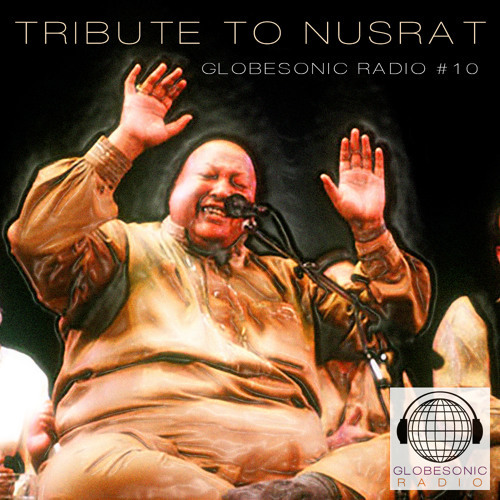 Nusrat Fateh Ali Khan was one of the twentieth century's great vocalists. The Pakistan native took his homegrown folk sound, qawwali, and made it world famous through collaborations with Peter Gabriel, Michael Brook, Eddie Vedder, and many others. Globesonic Radio hosts Fabian Alsultany and Derek Beres are both longtime fans of this legend, who died too young in 1997. Here we pay tribute to a masterpiece. this is great. it was needed. Thank you!